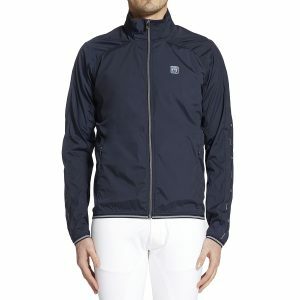 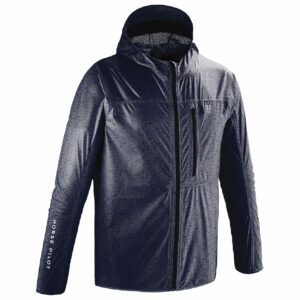 The Horse Pilot Storm Jacket is a sporty, technical garment. 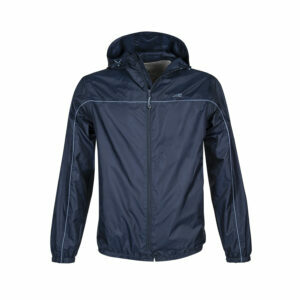 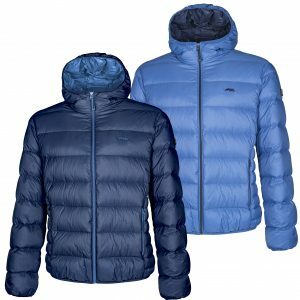 Warm, light and breathable all-in-one, the Storm Jacket can be worn alone or under a wind stopper jacket. 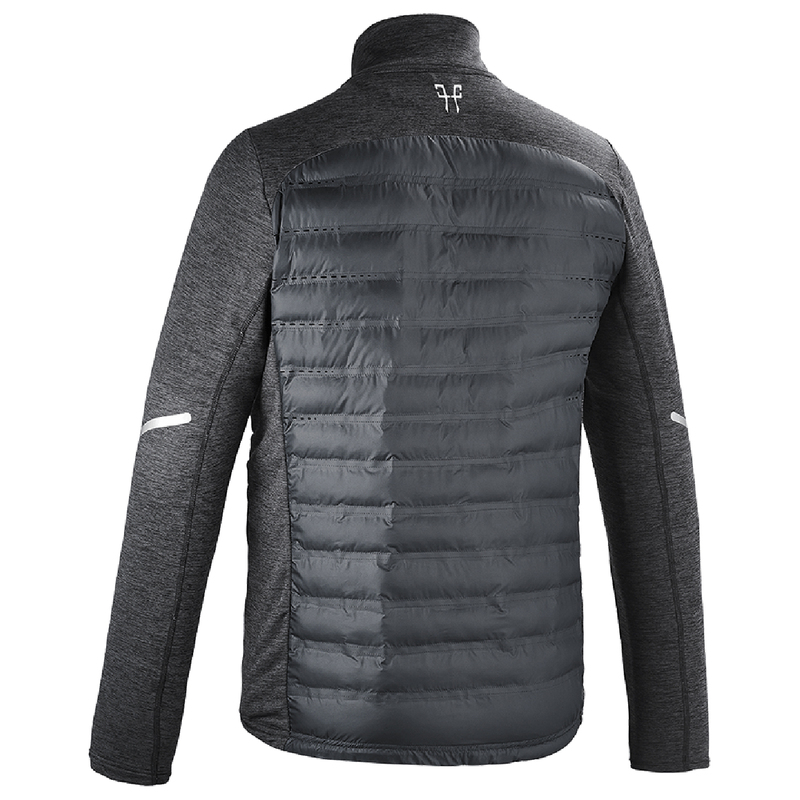 The down layer on the front (mix of polyester fiber balls with huge insulation power bringing warmth and lightness) is micro perforated, allowing the breathability of the clothing. 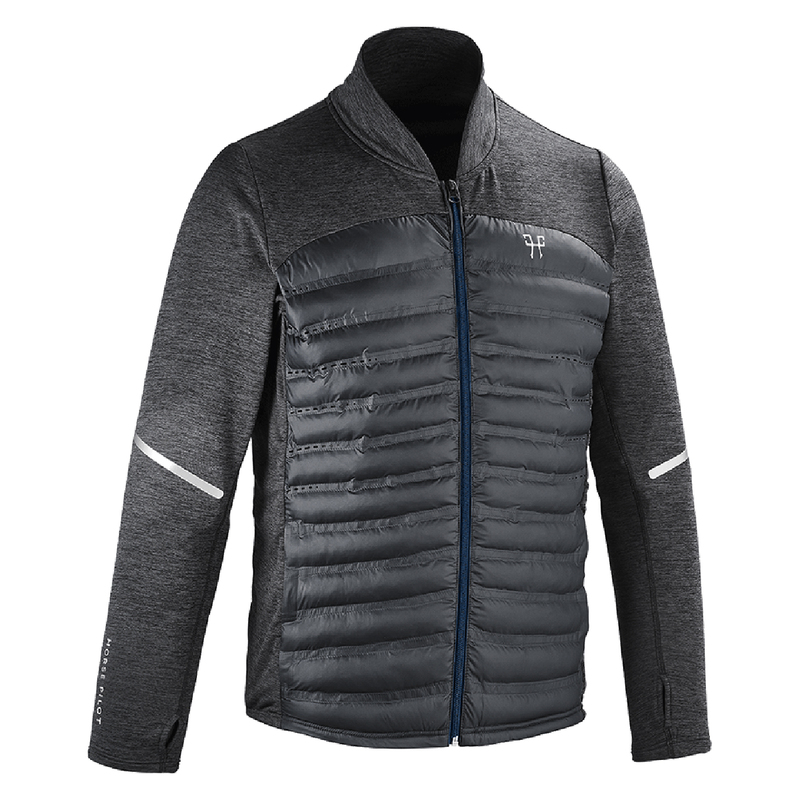 A must-have for all seasons.